Archive of Julia’s posts can be found HERE. 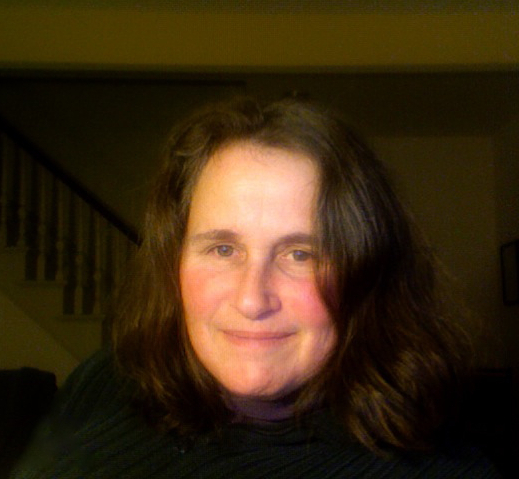 Julia Munroe Martin (@jmunroemartin) is a writer in progress who lives in an old house in southern coastal Maine. She’s a blogger who loves photography, and if she’s not writing at the dining room table or a local coffee shop, you’ll likely find her on the beach or in the woods taking photos (you can see them on Instagram). Julia is an assistant editor, guest post manager, and contributor to Writer Unboxed. Follow her on Twitter and find her on Facebook.